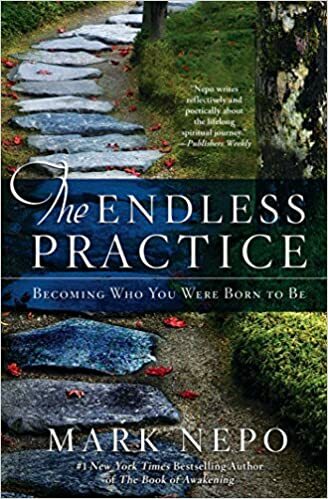 “The Endless Practice: Becoming Who You Were Born to Be” – Book by Mark Nepo. Please join us for The Examined and Deliberate Life – An Introspective Book Group where people can thoughtfully read, reflect, write, and share on the book The Endless Practice: Becoming Who You Were Born to Be by critically acclaimed spiritual teacher and author Mark Nepo. 5-6 sessions, every other Saturday, starting April 15. We’ll meet in the Parlor from 9:30 to 11:00 a.m. Please RSVP as soon as you are able (we need a head count) to Nicola Wilbar – nwilbar@gmail.com or Chris Korben – chriskorben@gmail.com.